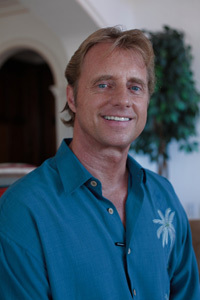 Clint has been living in and selling real estate in Cabo San Lucas since 1995. Originally from Vancouver, Canada, Clint has an extensive background in construction and land development and has done many projects in Cabo and can certainly provide numerous references if required. As the Broker for Realty World, Clint is responsible for overseeing all aspects of the company and makes sure that all paperwork and property transactions are in accordance to Mexican Law. Clint is also a past Board Membe of the MLS Executive Committee of Brokers. 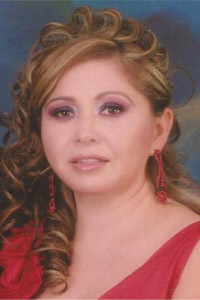 Maggie joined the Realty World office in 2005 as the Office Administrator. Maggie who is fully bilingual is originally from Sonora, Mexico and graduated from college with a degree in science of communications. After college, Maggie lived in Colorado and California for a few years before settling down and starting a family in Cabo San Lucas. Maggie is a mother of two and enjoys her family when she is not working in the office. Maggie's office duties include assisting in all the closings and Title transfer and Maggie also does sales.